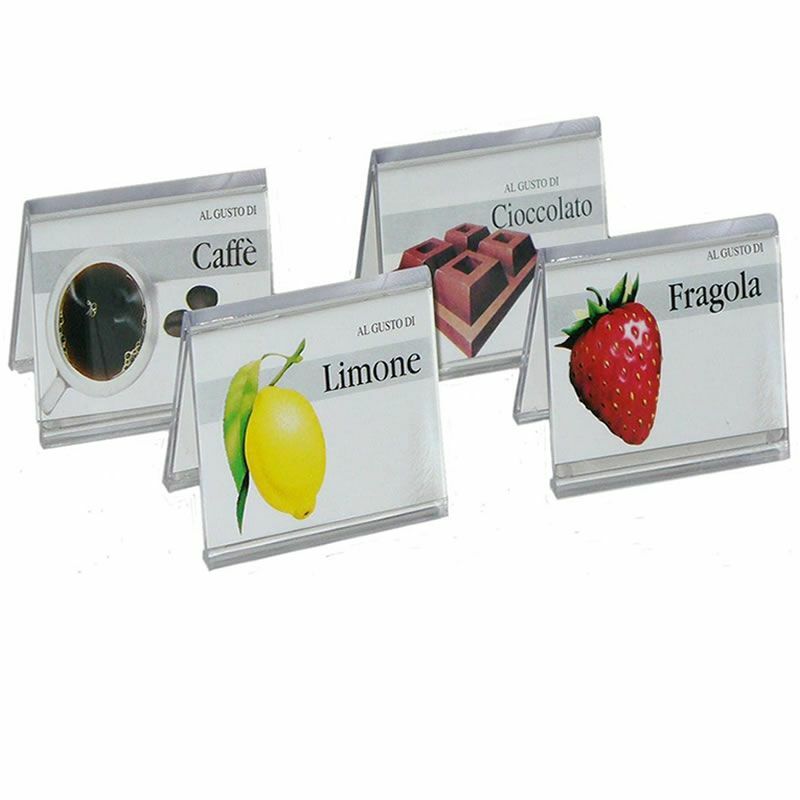 IGP370 10 plexiglass plates flavor ice cream cards. 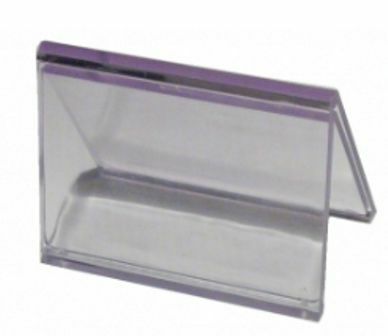 Designed to be placed in the ice cream cabinets. Composed of 2 parts snap.